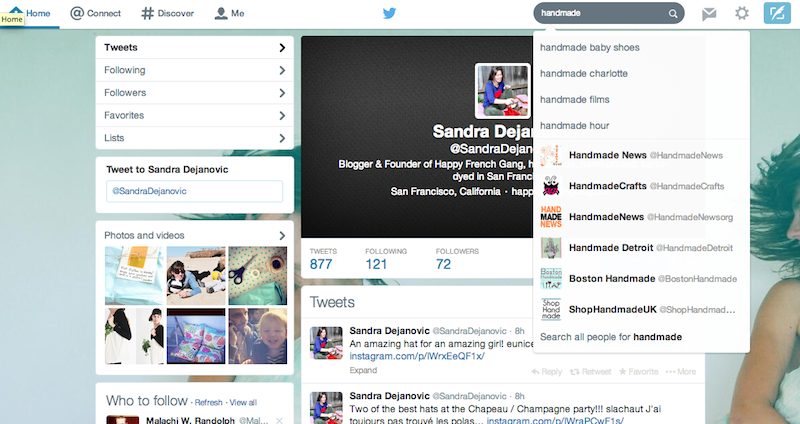 Happy French Gang BLOG: HOW-TO: TWITTER FOR SMALL BUSINESS. HOW-TO: TWITTER FOR SMALL BUSINESS. For many small businesses, social media can be key to building up brand awareness. But what happens if you don’t know how to use Twitter effectively? Well, you’ve come to the right place. First and foremost, it is important to make sure that you fully fill out your profile. There are three sections you should make sure are filled out completely. Location - Tell people where they can find you. Typically your city and state are sufficient. Website - If you have a website or blog (or both) share them on your profile. This is a great way to provide additional information of interest to Twitter users looking into your business, because they can be linked directly to your website. Follow people with similar interests. Once you’ve set up your profile, begin following people. The more people you follow with similar interest, the better. You can follow your friends or clients first, then follow your competitors (to keep up to date on what they’re doing) and finally, follow local businesses and business you work with. After you’ve followed all of those people, Twitter will recommend people for you to follow, which is very helpful. 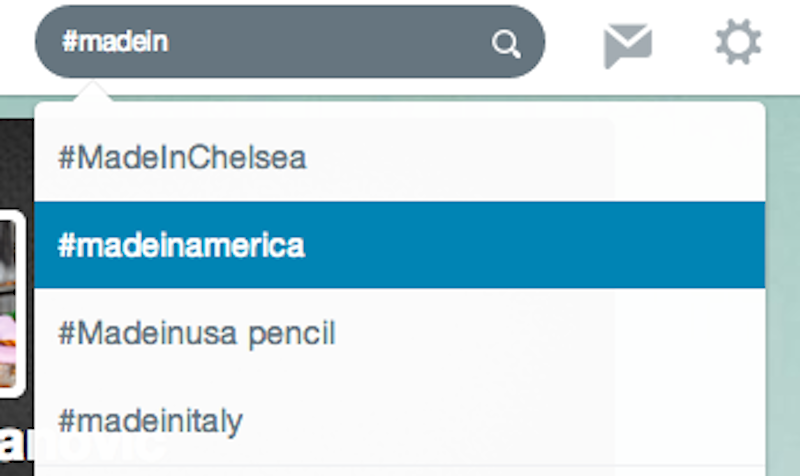 Once you’ve done that much, use the search bar to find more people. You can search by key words, such as “hand-dyed” or “handmade” and see who is currently talking about the same things as you, and follow them. Drive traffic to your website or blog. By linking your Twitter to your blog or website, you’ve already taken a step in the right direction. To drive more traffic to your website, you can create a tweet around a link, writing a message that compels people to click to learn more. Because you only get 160 characters in a tweet, you can use a URL shortener, such as TinyURL, to shorten the link to just 20 characters. Keyword targeting in the timeline lets you reach Twitter users based on the keywords in their recent Tweets and the Tweets with which users recently engaged. By searching keywords, you can show users the right message, at the right moment, in the right context. Tweet multiple times a day to increase visibility. The best times of day to tweet are debatable. But I suggest tweeting in the morning, afternoon, and evening. This way you reach people at all times of day, and in all time zones. You can tweet either the same thing multiple times a day, or slightly change the post a bit. Your call. 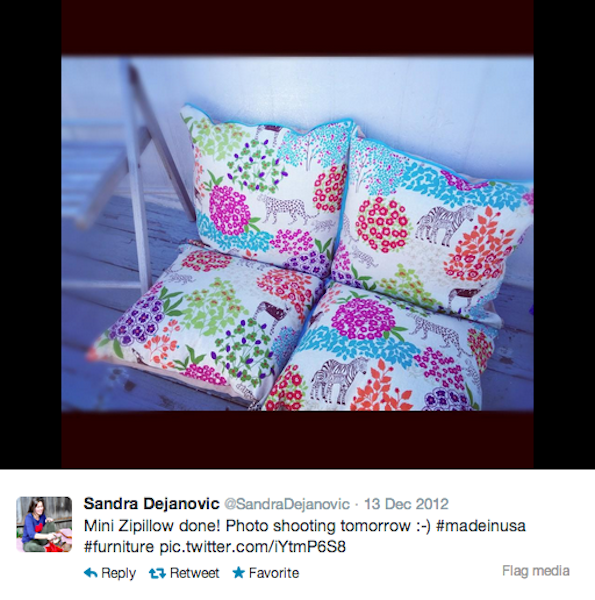 Use hashtags to increase your following and searchability. When you see a tweet with a hashtag, click on the hashtag to see a list of all tweets that include the same hashtag. You will see tweets from people you do not follow, and it is a good way to follow more people. You can also create a hashtag unique for your business and use it in your marketing to help people find your company and the conversations around it. Use photos in your tweets. People love to look at photos, and are more apt to click on your tweets if there is an associated photo. Photos are also a good way to tell your brand’s story. By using photos of your products and interests your followers can learn more about you and what you have to offer. Promoted Tweets are ordinary Tweets that you purchase to reach a wider group of users or to spark engagement from existing followers. Essentially, it’s paid advertising. It is effective, but it does cost money, so it is something to keep in mind after you’ve tried the other tips to build a following. var elem = document.getElementById("2695590637318336243") elem.innerHTML = "